Approved under the new i-Size safety standard (R129), the BeSafe iZi Go Modular Car Seat seamlessly blends Scandinavian protection and know-how with a beautifully stylish design, resulting in a wonderful cocoon of safety which is ideal for transporting your baby. Suitable for babies from 0 - 12 months (40 to 75cm in height), the car seat offers optimal protection and features SIP+ (Side Impact Protection System) in addition to padded head cushions. The car seat is also equipped with a large, breathable (UPF50+) sun-blocking canopy and an adjustable headrest and base that grows with your baby. 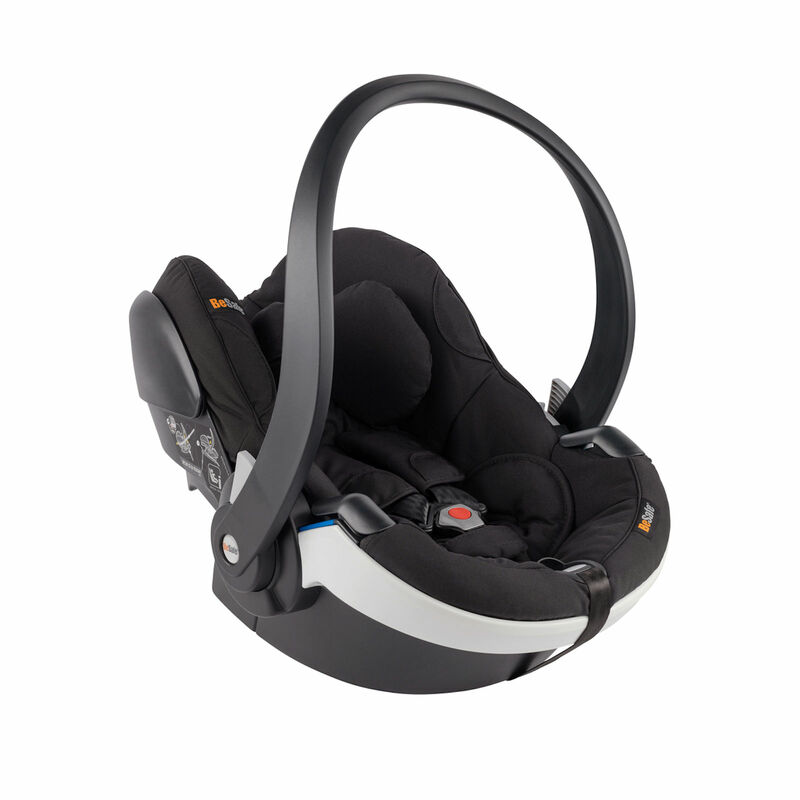 When in the car, the Izi Go Modular seat can be secured in the vehicle using either the isofix base (sold separately) or a standard adult seat belt.